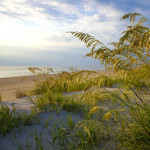 Vacationing on Cape Hatteras is a wonderful treat for the whole family. 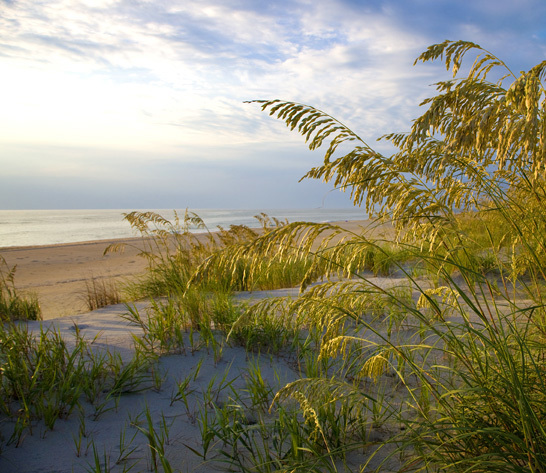 From playing in the ocean waves, kayaking the sound, fishing the shoreline or just relaxing in a beach chair with a good book, your Hatteras Island vacation is sure to be filled with fun, sun and relaxation. 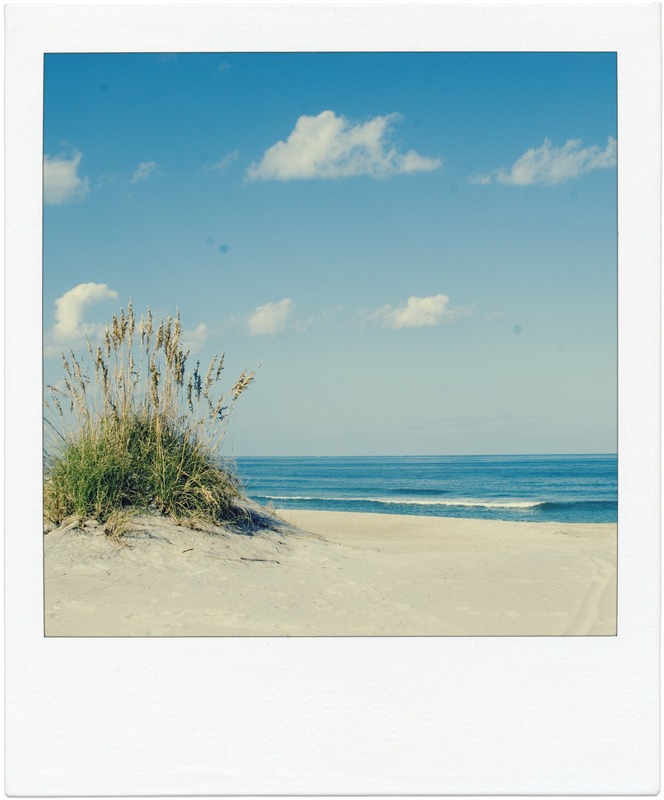 For those visitors who want to take one day and explore more than the shore, a visit to Roanoke Island may be what you are looking for! 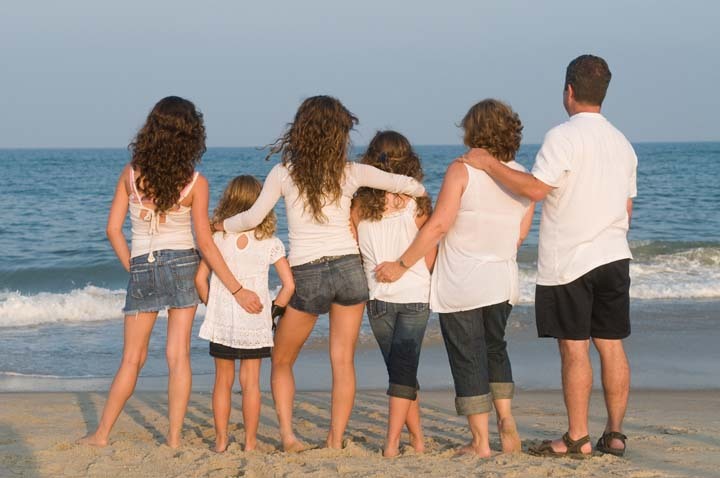 Follow us to Roanoke Island for our top recommendation for what to do, where to eat and what to see to make the most of your family vacation. The North Carolina Aquarium on Roanoke Island is a popular attraction on the Outer Banks. The aquarium is the perfect place to bring kids of all ages who seek to learn more about the amazing aquatic marine life under the sea. 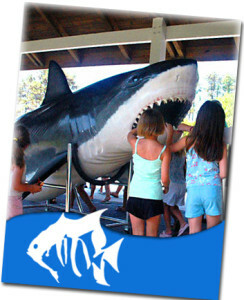 The aquarium presents daily dive shows, films, animal encounters and feedings. 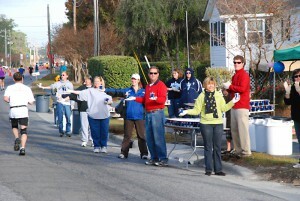 It is one of the single best rainy day activities on the Outer Banks. (But take our local’s tip: for a less crowded aquarium experience, visit the North Carolina Aquarium during one of the sunny days on your vacation.) For more tips and information, visit: The North Carolina Aquarium. We hope to “sea” you there! 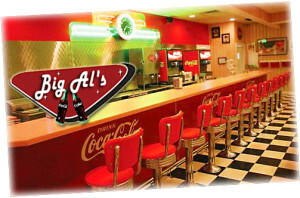 Big Al’s Soda Fountain and Grill is a blast from past! Big Al’s is a great restaurant for families and is a unique dining experience! Take one step inside Big Al’s 50’s style diner and discover the thousands of coke memorabilia that line the walls and shelves. Would you like to sit at a table, or the soda fountain? The soda fountain counter, which can seat twelve people, offers the full 50’s experience, including your own soda jerk to wait on you. The restaurant includes separate party rooms that can be reserved for any special occasion. Don’t forget about the juke box! Pick from hundreds of your favorite 50’s and 60’s hits. Out of all the dining experiences of your vacation, Big Al’s Soda Fountain and Grill will be one to remember. Don’t forget to order a milkshake to go, and stop by the gift shop on your way out and bring a little bit of the 50’s home with you! 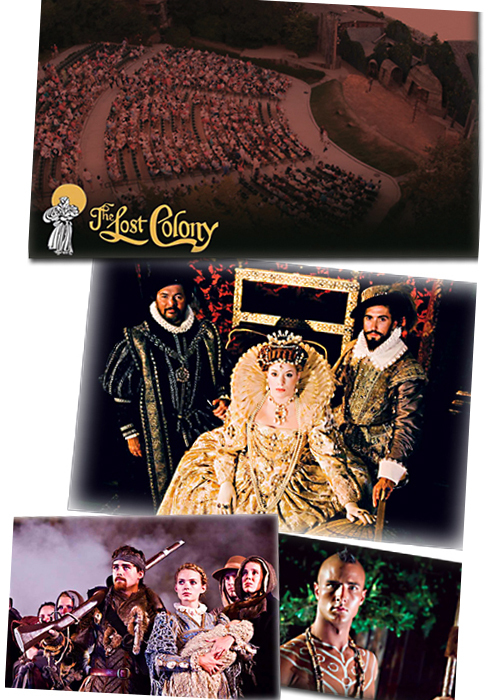 The Lost Colony is a beloved Outer Banks attraction and the ultimate history mystery! As the sun begins to set, there is no better way to wrap up a fun-filled day than with an exciting live show, performed outside under the stars at the Fort Raleigh National Historic Site. Here, you will discover the Waterside Theatre, home to world famous “Lost Colony” outdoor drama. Join actors from all over the country as they sing and dance their way through the dramatic and historical story of America’s beginning here in the new world. 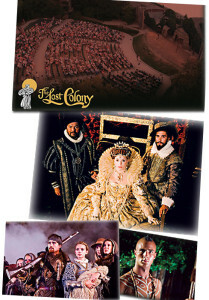 The Emmy nominated Lost Colony has been impressing audiences for 74 years. During your Hatteras Island vacation, a daytrip to Roanoke Island is a glimpse into all of the fun things to do, see and discover in the beautiful Outer Banks of North Carolina.